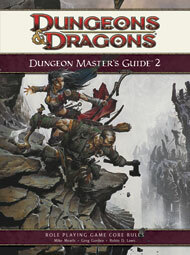 This core rulebook for the Dungeons & Dragons Roleplaying Game features advice and rules for Dungeon Masters of all levels of experience, with a particular focus on running adventures and campaigns in the paragon tier (levels 11?UR"20). 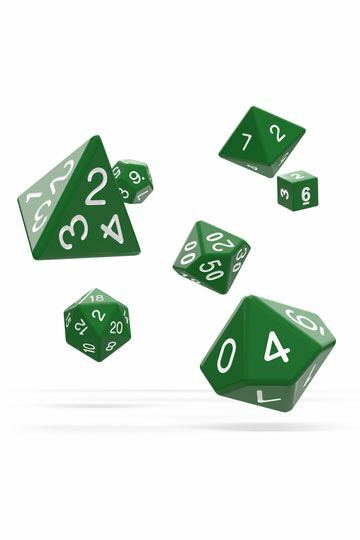 It includes advanced encounter-building tools (including traps and skill challenges), storytelling tips to bring your game to life, new monster frameworks to help you craft the perfect villain, example campaign arcs, a comprehensive look at skill challenges, and a detailed ?URoehome base?UR? for paragon-tier adventurers?UR"the interplanar city of Sigil.